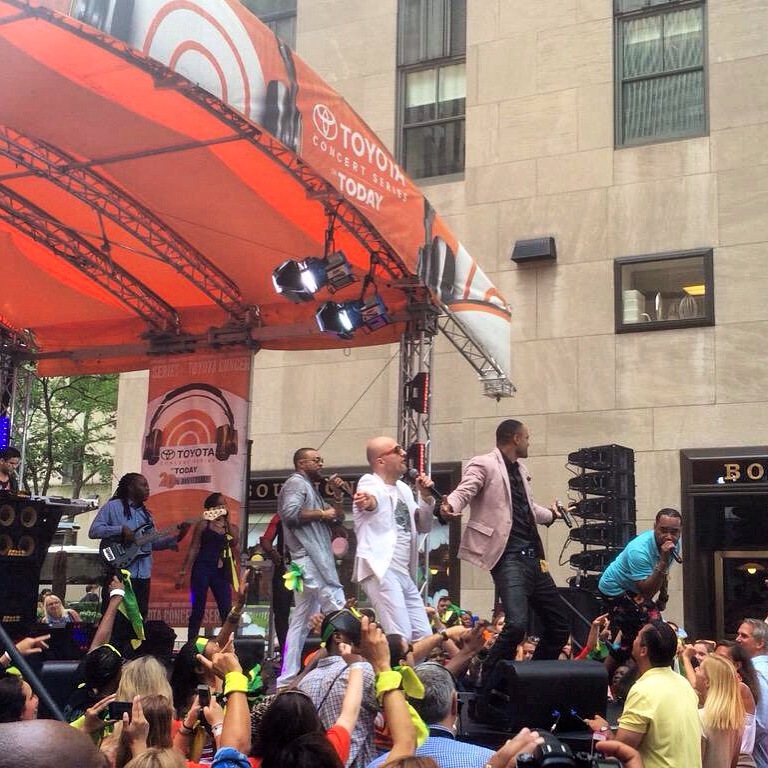 Superstar Shaggy had Jamaican flags flying high this morning at the plaza, on the Today Show. 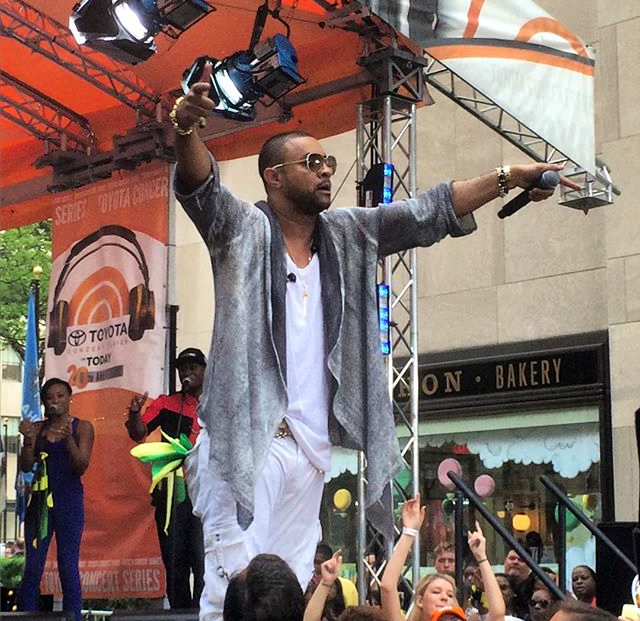 Shaggy kicked of his set performing his new hit single I Need Love with Mohombi, Faydee Costi Habibi and told Today Show host Matt Lauer that he wanted do something pop for his new project. Shaggy had to give the crowd his classic hits and performed Angel & Mr Boombastic then later came back to perform his smash It Wasn’t Me with Raven. It felt so good to wake up and see that, we was beaming with Jamaican pride.